Jessie Livell Phillips shot and killed his wife, Erica Phillips, on February 27, 2009. Testimony at trial indicated that Erica was pregnant when she died. Phillips was convicted of one count of capital murder for the deaths of two people, Erica and her unborn child, by one act. See § 13A-5-49(9), Ala. Code 1975 (regarding the aggravating circumstance of intentionally causing the death of two or more persons by one act or pursuant to one scheme or course of conduct). The jury unanimously recommended that Phillips be sentenced to death, and the trial court sentenced him to death. The Alabama Court of Criminal Appeals, on appeal, affirmed Phillips’s conviction and sentence. The Alabama Supreme Court granted Phillips’s petition for a writ of certiorari and held oral argument in this case on the campus of Troy University in November 2017. A final decision by the Alabama Supreme Court is expected in 2018. Phillips is represented by Bryan Stevenson, Randall Susskind, and John William Dalton of the Equal Justice Initiative. Alabama Attorney General Steve Marshall, Alabama Chief Deputy Attorney General Clay Crenshaw, Alabama Solicitor General Andrew Brasher, and Alabama Assistant Attorney General Kristi Deason Hagood represent the State of Alabama. 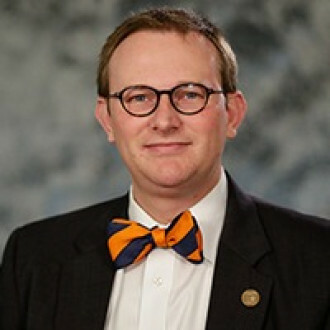 The central issue before the Alabama Supreme Court is whether Phillips was properly convicted of the murder of “two or more persons” under § 13A-6-1, Ala. Code 1975, which defines “person” to include “an unborn child in utero at any stage of development, regardless of viability.” Phillips contends that he lacked the specific intent to murder two people, and that his intent to kill only one person cannot be transferred to the unborn child. 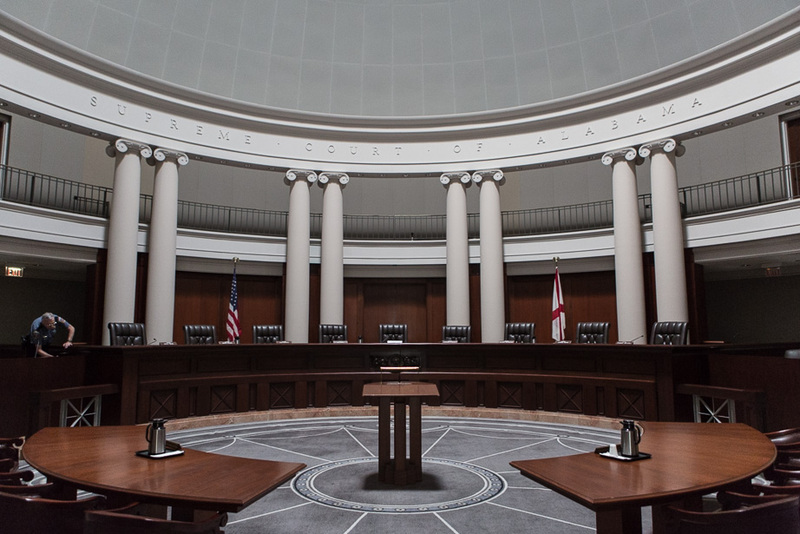 The State of Alabama argues that, if a defendant specifically intends to murder someone, the factual circumstances surrounding the murder are immaterial to the determination of whether the murder was capital. Other issues on appeal involve the admissibility of a urine sample taken during Erica’s autopsy as evidence of her pregnancy; the admissibility of a photograph of Erica’s uterus, ovaries and fallopian tubes on the medical examiner’s table; and whether the State of Alabama struck jurors based on their race in violation of the requirements in Batson v. Kentucky, 476 U.S. 79 (1986). Ex parte Phillips is the first capital murder case before the Alabama Supreme Court to specifically involve the definition of “person” in § 13A-6-1 to include an unborn child.